Do you believe there are alternative universes? The theory of alternative universes is a concept that has grown out of quantum mechanics, which is rooted in one of those uncomfortable truths that scientists don’t want to believe. A leading scientist in quantum theory has recently proven that we continue to live after death. But since he rejects the idea of heaven or hell, he says we will live in an alternate universe. The truth is: the potential for all outcomes exists here in this life. When God created the world all potential outcomes came into being. When we believe something in our heart, the reality we choose collapses into the reality we experience. Existing simultaneously with the worst outcome we could experience is God’s reality, where all the promises of God ours. 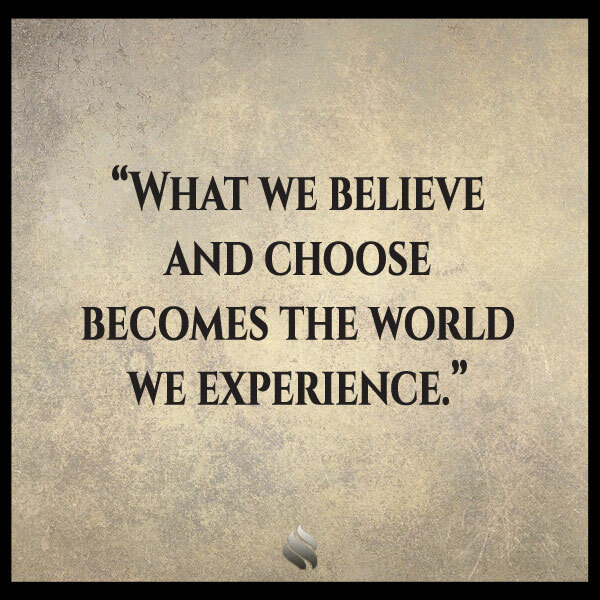 What we believe and choose becomes the world we experience. 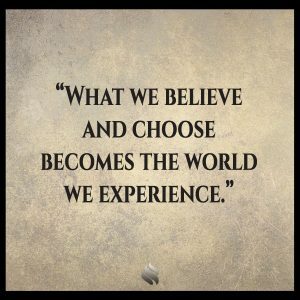 JOIN ME this week and we’ll discuss how we get stuck in the world we believe in! NextWhy do I have such a hard time letting go of the things that I know will bring me pain? 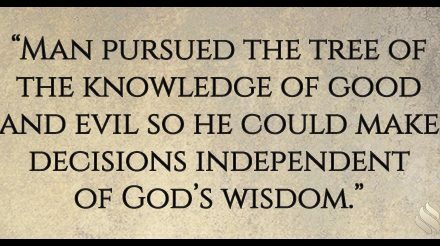 Does the Bible imply knowledge is dangerous? 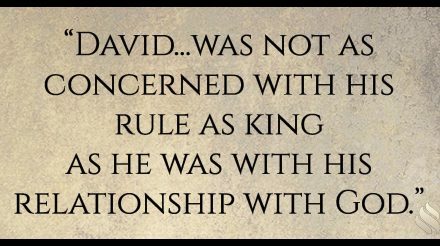 Why did David get to live his calling after his sin? 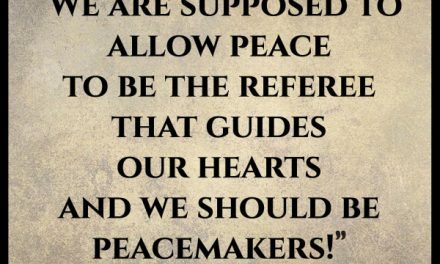 Why did the angels sing “peace on earth?” It’s been 2000 years and there still isn’t peace! Why does God’s Word seem to work for some and not for others?